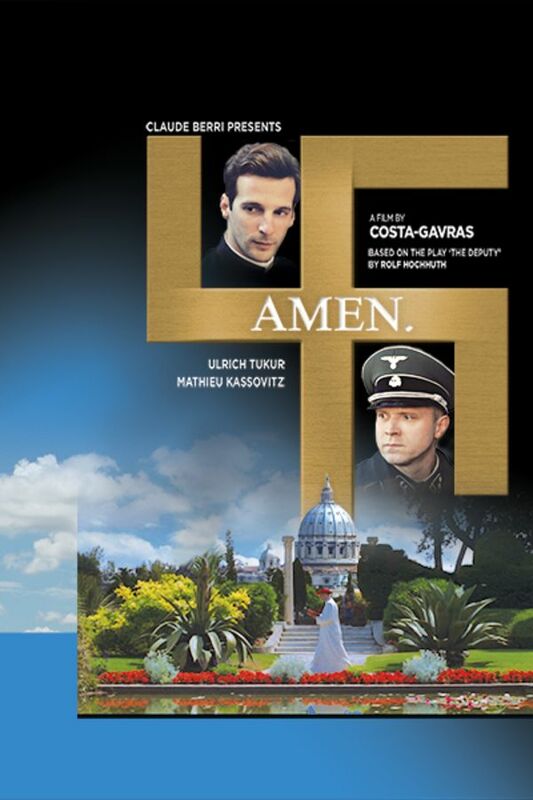 A film that investigates the links between the Vatican and Nazi Germany. When WWII Lieutenant Gerstein witnesses the chemical disinfectant he helped perfect being used to murder Jews, he has no choice but to act. But the only sympathetic ear he finds is that of Father Riccardo, a priest with deep ties to the Vatican. Excellent movie with many facts not known regarding the Pope and the Holocaust. Great movie exposing information never previously depicted. Very good and quite believable covers some things previously only seen in documentaries very well.